TÉLÉCHARGEZ LE CATALOGUE TEEBOOKS EN CLIQUANT ICI. 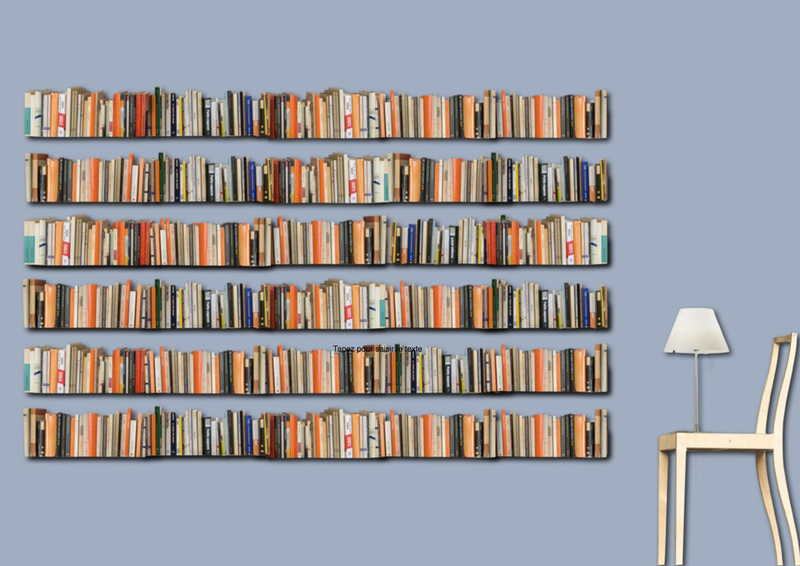 TÉLÉCHARGEZ LE CATALOGUE "GRANDES BIBLIOTHÈQUES" EN CLIQUANT ICI. 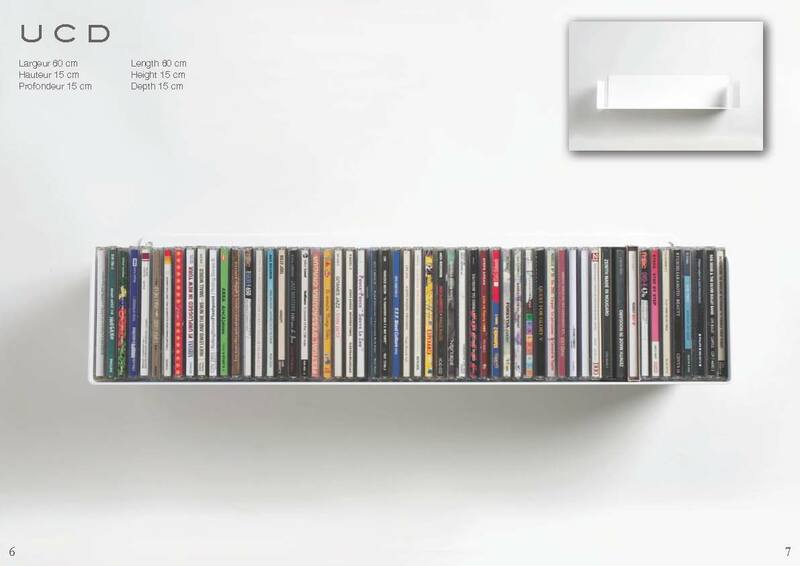 TÉLÉCHARGEZ LE CATALOGUE "ETAGÈRES POUR CD ET DVD" EN CLIQUANT ICI. 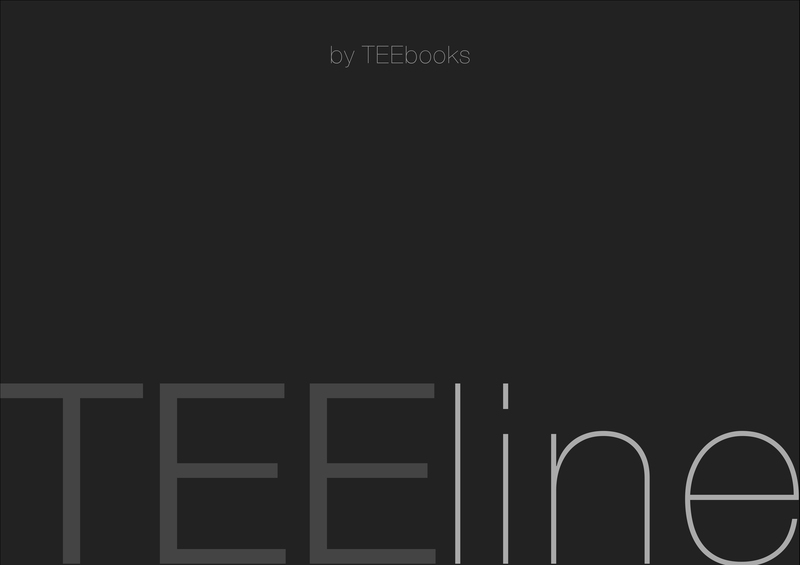 TÉLÉCHARGEZ LE CATALOGUE "TEEline" EN CLIQUANT ICI. 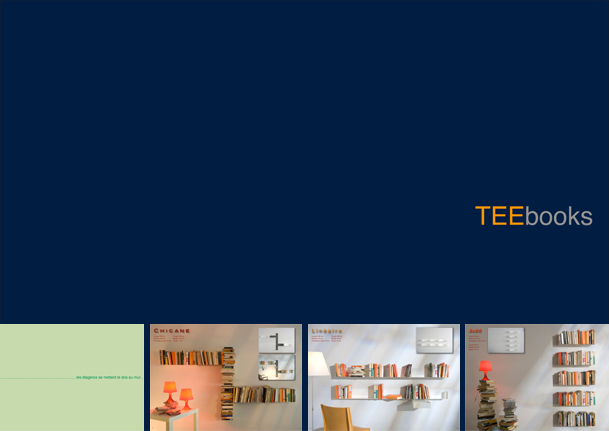 TÉLÉCHARGEZ LE CATALOGUE "TEElight" EN CLIQUANT ICI. TÉLÉCHARGEZ LE CATALOGUE "TEEnyle" EN CLIQUANT ICI. 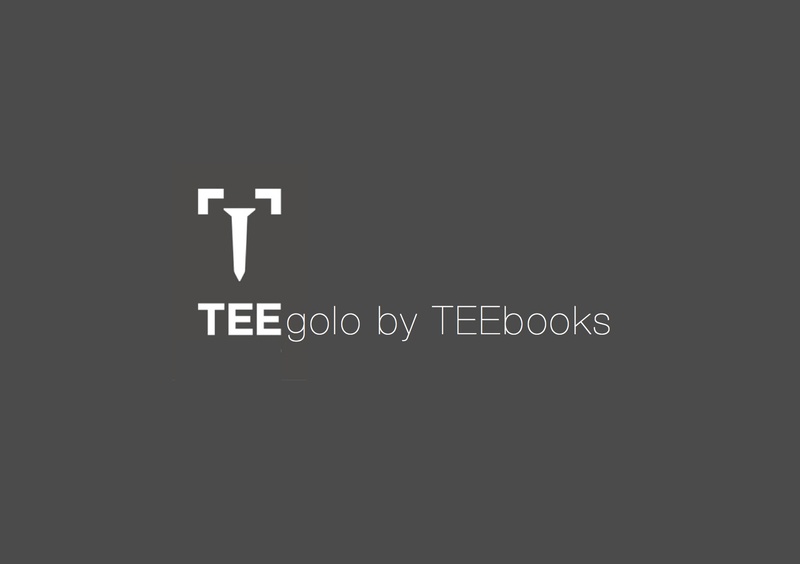 TÉLÉCHARGEZ LE CATALOGUE "TEEgolo" EN CLIQUANT ICI.